When my kids, Gabo and Rago, were still very young, they would often ask me this common question kids normally ask: Papa, which is stronger, Fire or Rain, Light or Wind? This year, a similar true to life question was added: Which would prevail? Heat or Thunder? This time however, they already have their answer; a foregone conclusion even way back last year. Heat of course. My sons had been Heat fans. They idolize Dwayne Wade. And how they whoop it up when Lebron James and Chris Bosh came along last year, in a celebrated but controversial move. Now, they prove themselves right. This is also a rare time when we all root for one team. I was never a Heat fan , though I admire James and Wade for their individual virtuosity on court. But when this year season opened in December last year, delayed due to Union-Management disagreements, I boldly predicted. It's the year of the Heat. It's King James coronation. And even when they were up and down in the regular season, even when the Celtics were up 3-2, with Game 6 back to the Garden ( Celtics home court), I still maintained, Heat all the way. I wanted Heat to win for the primary reason that for me, it's time Lebron James gets a championship ring. For all his achievements already, 3-time MVP, 2 Finals appearance, All Stars appearances, Olympic championship, and all. He transferred to Miami in his utmost desire to win a championship which he could not get with the Cavaliers. And for that, he was despised in Cleveland, he was criticized by many including the press. But who would want to retire without a ring? Ask Karl Malone, ask Charles Barkley, both NBA's greats and hall of famers, members of the original, the true one and only Dream Team. They retired without this greatest prize. Hail King James. 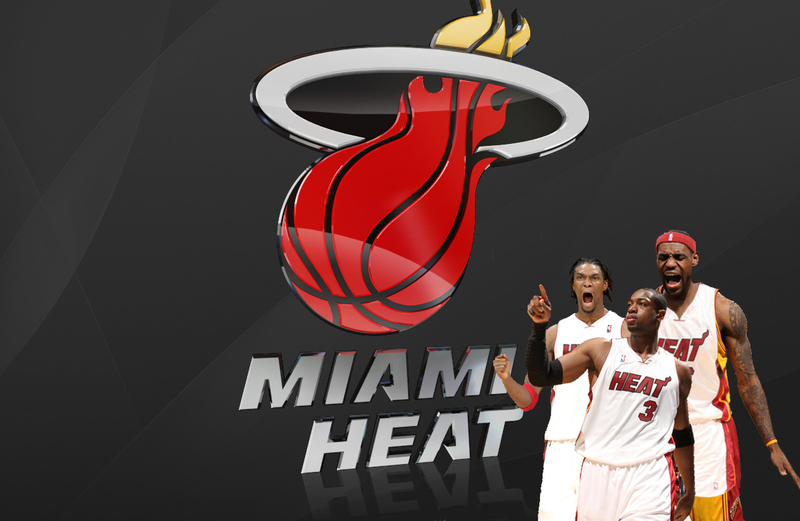 Hail to Miami Heat! Hail to our very own, Miami's Fil-Am coach, Eric Spoelstra, hail to Pat Riley. When Gabo and Rago go home from school this afternoon, they will be happy, and we'll have one interesting discussion yet again.